Chocolate Easter basket ideas for girls are over. Sure, girls like chocolates but there are hundreds of other gift ideas that don’t contribute to childhood obesity to impress them this Easter. Go ahead and make use of some innovative Easter basket ideas for the girls in your life. It can be your little daughter, your girlfriend or your wife. Show them your special love this Easter by gifting her a unique basket. Explore some great ideas based on their age groups and preferences. 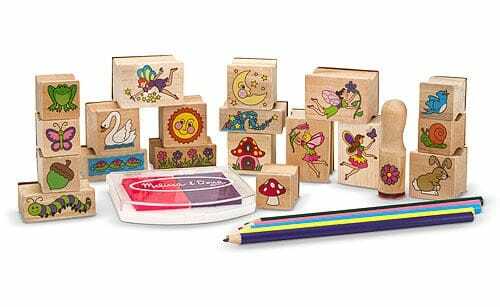 There are plenty of ideas to pick for your little one and it won’t be difficult to please her. She will be fond of candies and chocolates as well as colors. 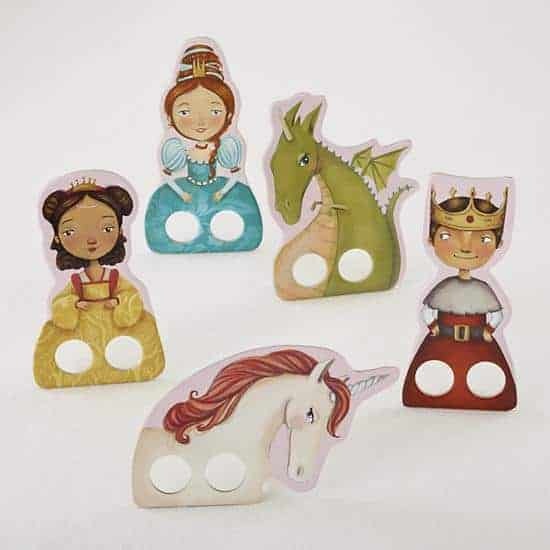 So make a basket of crayons, coloring books, dolls, finger puppets, like the adorable and inexpensive Kids Theater: Princess Finger Puppets from Land of Nod. She will also love bath toys, bubbles, and stuffed animals! These girls have grown bigger and are more creative. Give them books, sticker books, stamps and ink pads, bubble bath, bead set or a bubble bath all wrapped up nicely in that Easter bunny basket. For the outdoor kid, you can gift her jump rope, yo-yo or any of her favorite game that she can play outdoors. She will also love jigsaw puzzles, ponytail holders, calligraphy sets, sparkly nail polish, fashion doll etc. The girls at this age are also fond of bathing suits, comic books, American Girl books , and so on. Girls at this age are growing up fast and discovering themselves. Know their personal tastes and styles before making that Easter gift basket. You can get them posters of their favorite celebrities or even tickets to the movies. Girls love fashion accessories so gift them bracelets, earrings, fashion scarf and even facial scrubs, masks, moisturizers. They won’t mind getting a teddy bear or a cool phone cover for their smartphone. Gift them their favorite music, driving accessories, manicure set, gift cards, or tickets to a concert. Those fond of reading would be thrilled with a Kindle! Make your grown up girl feel special this Easter and let her know that she is still special to you. Now that she is an adult, you need to be a little thoughtful as to what to place inside her Easter gift basket. She will find these very useful – microwave popcorn, instant coffee, reusable water bottles, gift cards, flash drive, favorite candy, etc. you can gift her tickets to her favorite concert or gift coupons of her favorite brand. 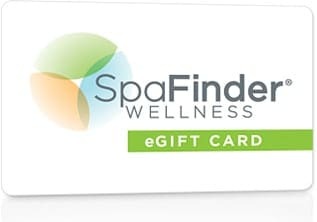 Just about any young woman would love a gift certificate to a spa for a day of relaxation and pampering! Now that you have plenty of ideas on what to gift your girl this Easter, go ahead and make a great Easter gift basket for her. 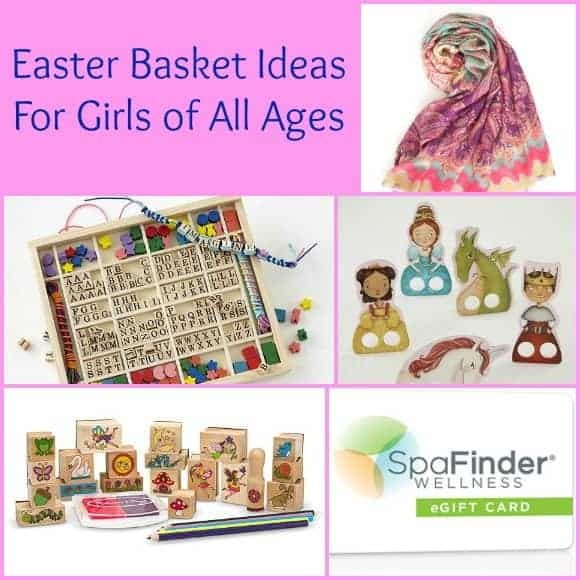 Do you have any great Easter basket ideas for girls that we missed? Great gift ideas for Easter. I always like to get a little something besides chocolate. I have cut way back on the Easter candy in recent years, and totally love your suggestions here. What great ideas!!! I need some Easter basket ideas so this is great! What wonderful ideas, I think this is awesome! Holidays have become such a junk food overload, these are perfect solutions! I love your ideas. 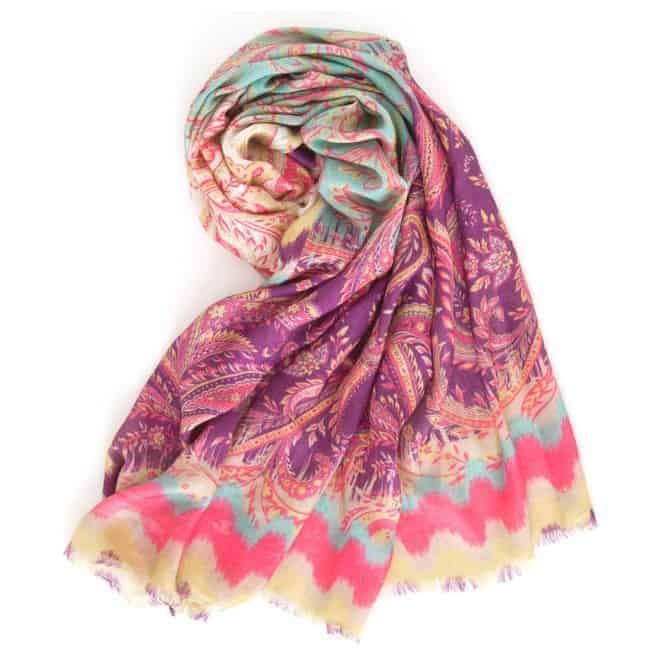 My teens like scarfs so it would be something perfect to add to their basket I give them. Love the rubber stamps idea. I have a HUGE box full!